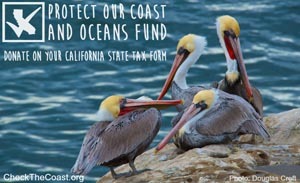 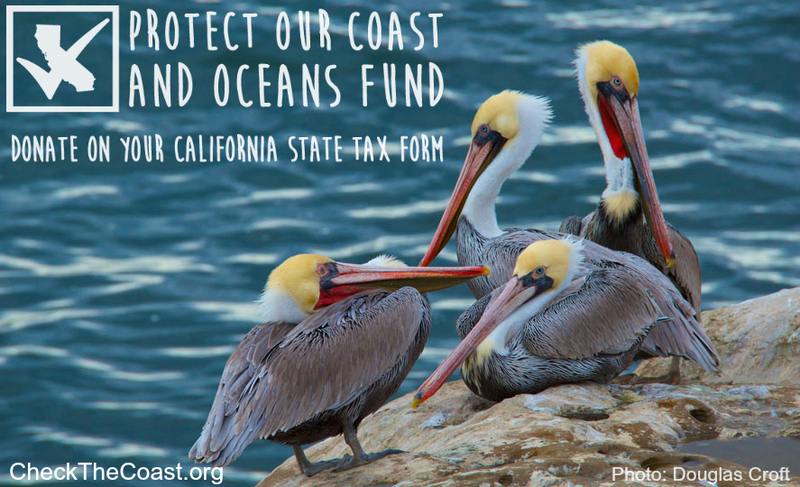 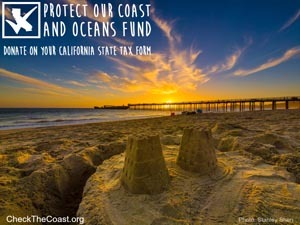 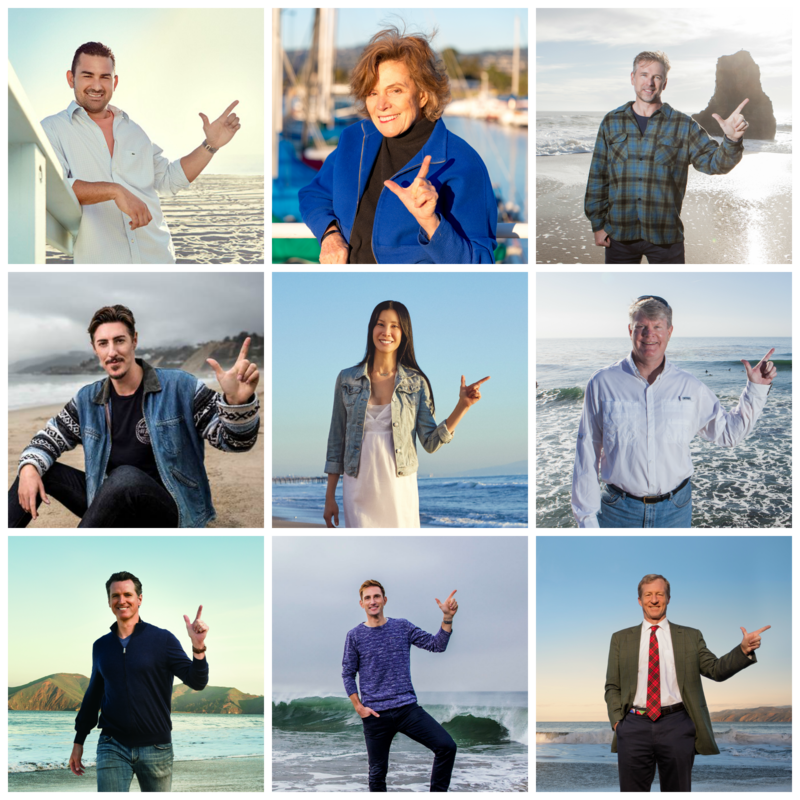 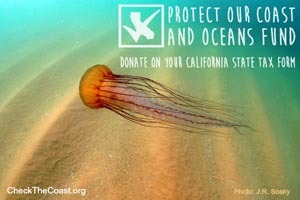 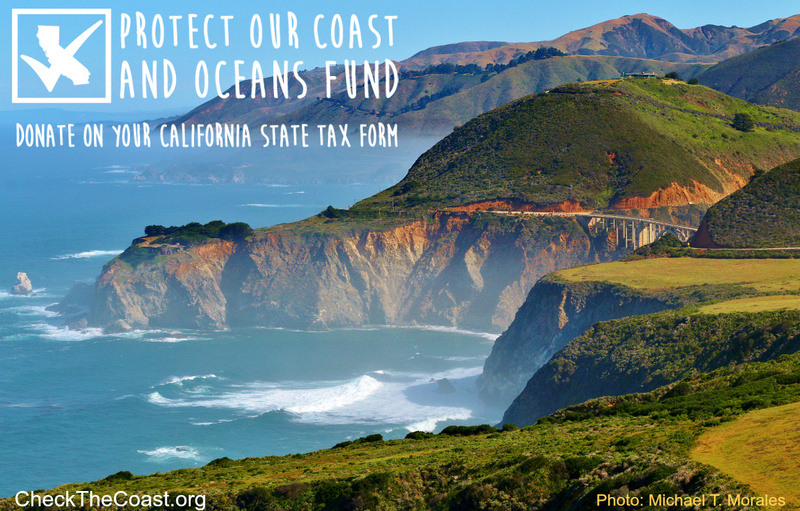 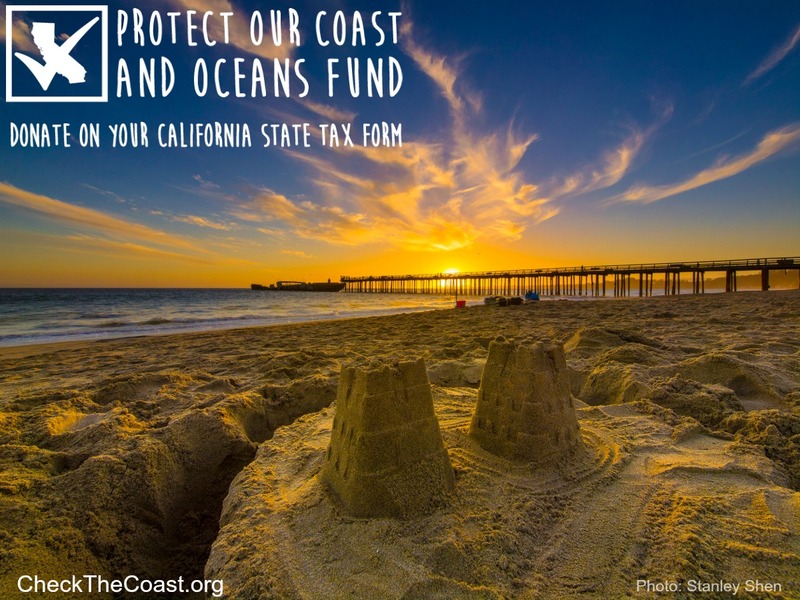 Thank you for supporting the Check the Coast at Tax Time Campaign. 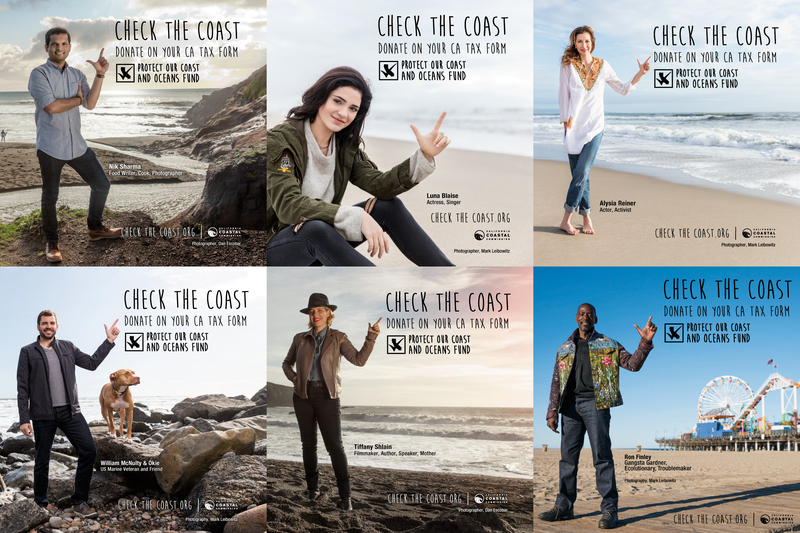 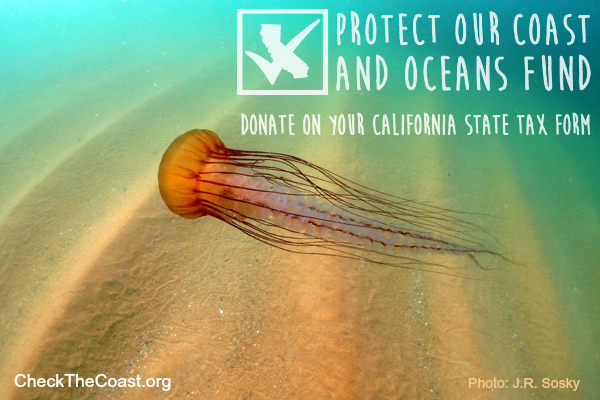 We would like to thank you publicly through our social media networks, so please let us know when you promote this campaign by contacting Chris Parry at chris.parry@coastal.ca.gov or (415) 904-5208. 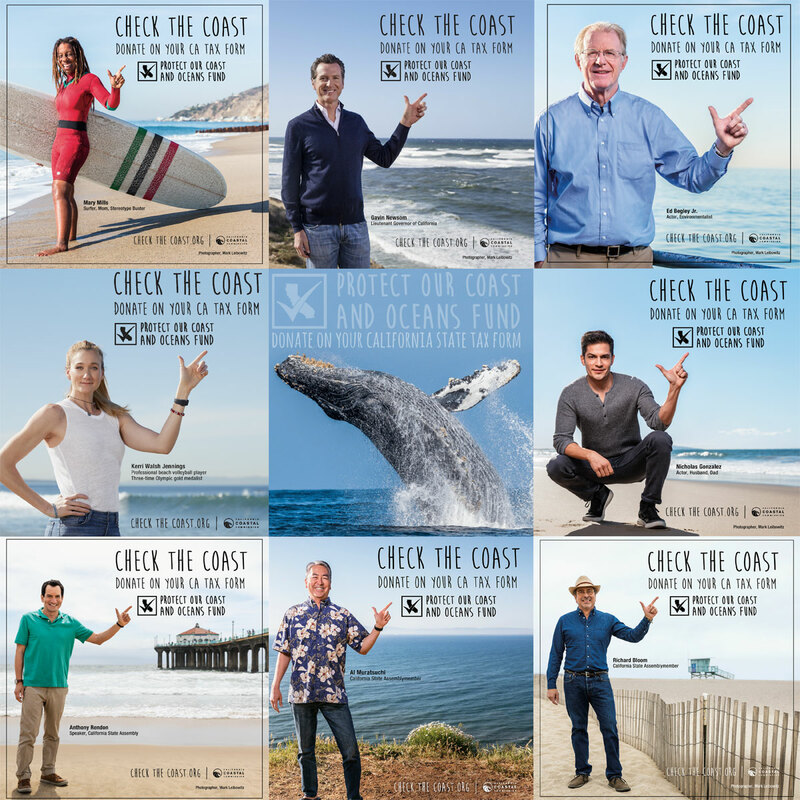 Print ads are also available via this contact.